Xianix Barrera, a native New Yorker born to Puerto Rican and Dominican parents, was exposed to music and dance at an early age in ballet, modern, jazz, and percussion. Xianix began her flamenco studies in New York and deepened her training in Madrid and Sevilla under the guidance of distinguished masters including Concha Vargas, Carmen Ledesma, Andres Peña, Raquel Heredia, and La Lupi. 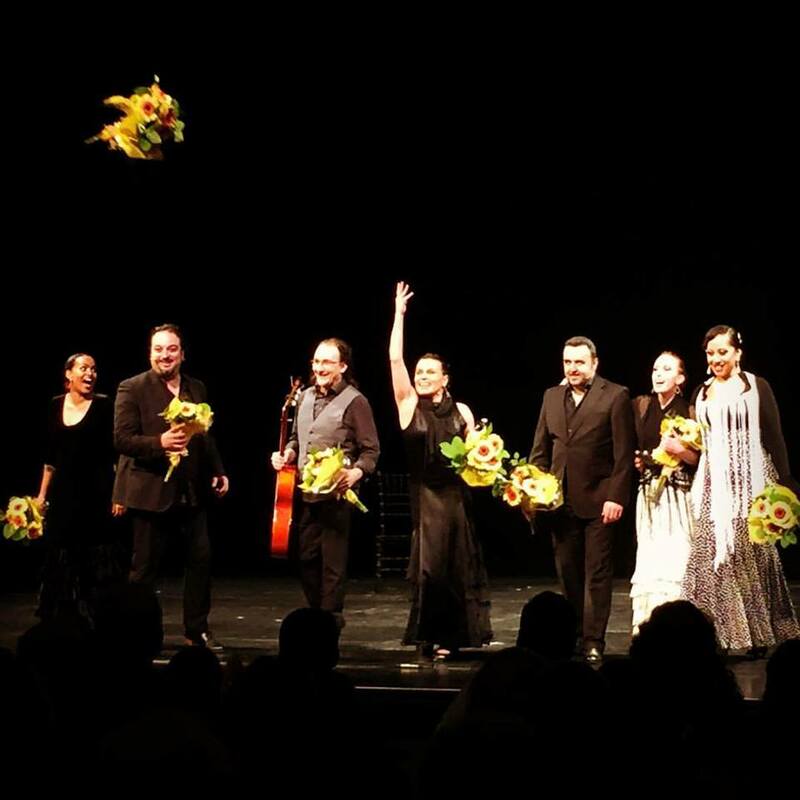 Xianix performs internationally as a soloist and with various flamenco companies including Soledad Barrio & Noche Flamenca, Flamenco Vivo Carlota Santana, Flamenco Por La Vida and Pasión y Arte sharing the stage with artists such as Isabel Bayón, Raquel Heredia "La Repompilla", Rosario Toledo, Soledad Barrio, and Juan Ogalla. 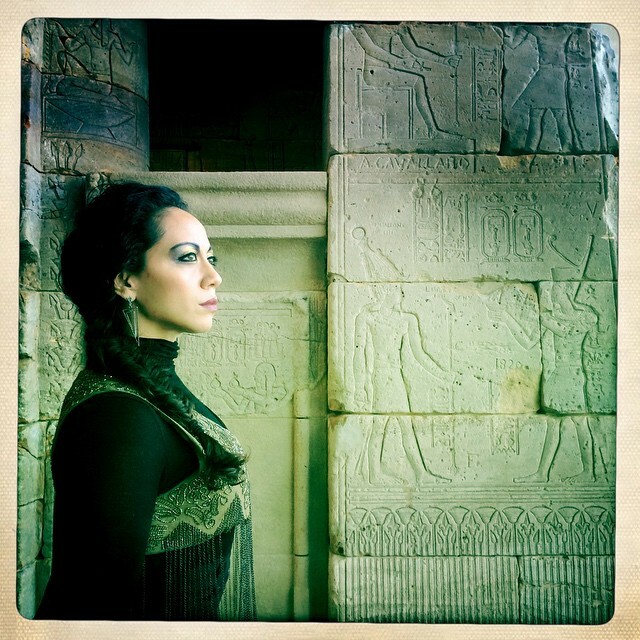 She has performed at such prominent venues as the Joyce Theater and Lincoln Center in New York, Tablao El Duende in Copenhagen, the Red Theater in Abu Dhabi, and Cafe Silverio in Sevilla. In 2012, she founded Xianix Barrera Flamenco Company, which debuted to the sold-out production of ‘Sabor Flamenco’ in Spanish Harlem. 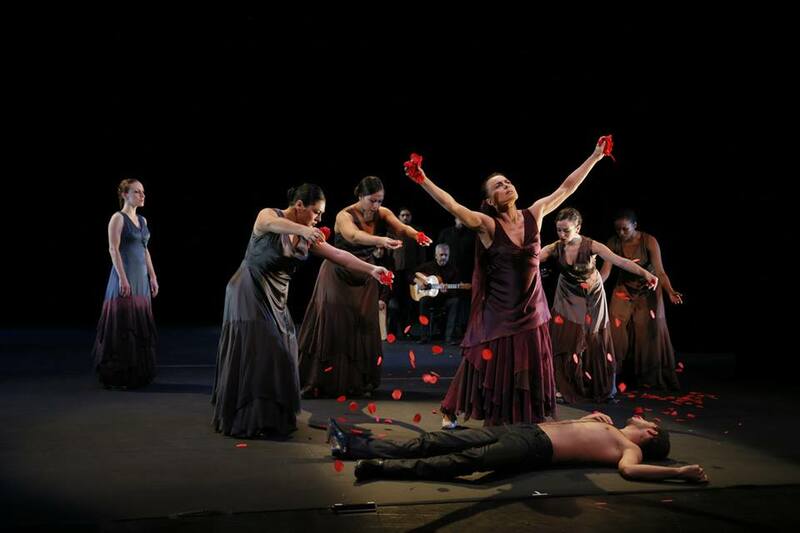 XBF produces traditional flamenco performances with international artists with a strong focus on highlighting bold and tenacious female artists and their unapologetically robust femininity within flamenco. 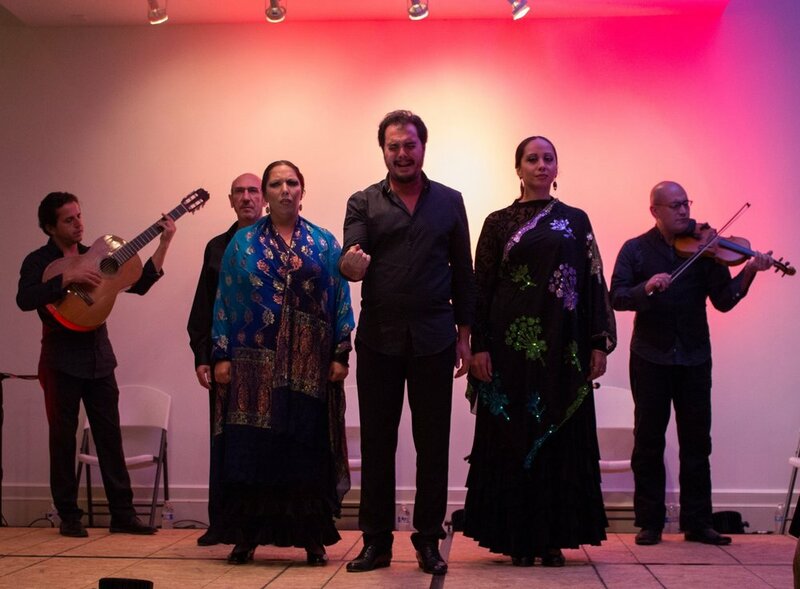 In 2018, Xianix received the SU-CASA community arts engagement grant, a program for senior citizens funded by the Lower Manhattan Cultural Council. She has also been accepted into the Emerging Choreographer Series at the LaGuardia Performing Arts Center (2019). Xianix was an Artist in Residence with Flamenco Vivo Carlota Santana exploring the intersectionalities within flamenco with a concentration on gender and sexual identity (2017). Xianix was also a recipient of a coveted scholarship to attend the Cultural Traditions Flamenco Program at the School of Jacob’s Pillow in 2008. 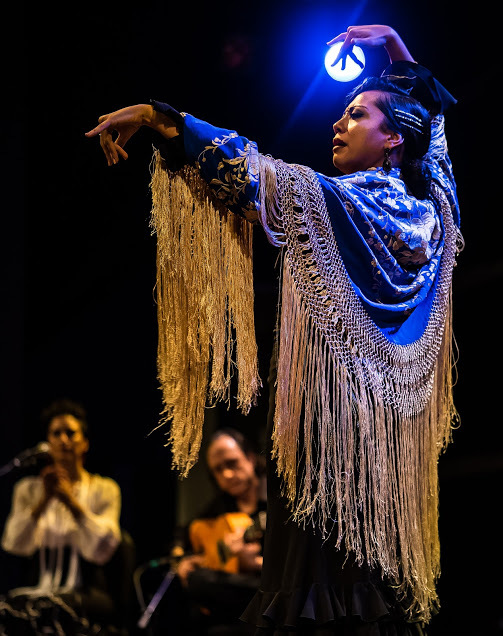 In addition to being an accomplished performer, Xianix is a highly sought-after teacher giving master flamenco workshops for the Joyce Theater and New York City Center during its annual Flamenco Festival. She currently teaches flamenco dance to adults, children and seniors in New York City. You can purchase a 5, 10, or 20 class pack via PayPal, Venmo, Zelle, Cash App using prizmaticx@yahoo.com. Thank you for registering! You can purchase a 5, 10, or 20 class pack via PayPal, Venmo, Zelle, or Cash App using prizmaticx@yahoo.com or a check/cash on your first day of class. See you in class! Thank you for registering! You can purchase a 5, 10, or 20 class pack via PayPal, Venmo, Zelle, Cash App using prizmaticx@yahoo.com or a check/cash on your first day of class. See you in class! 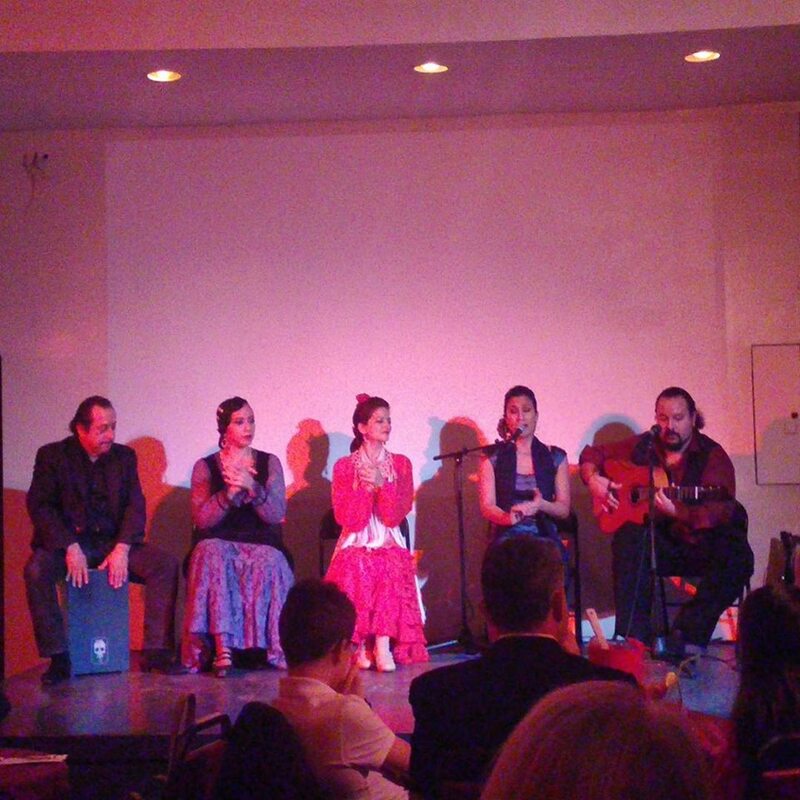 Would you like to teach your students about Spain and/or the origins of flamenco? Would you like your students to experience a flamenco dance class? Xianix Barrera Flamenco provides lecture-demonstrations and/or master dance classes for language, music, dance, history, and/or general classes at your school. These programs provide an interactive experience for your class with demonstrations of flamenco song, guitar and dance, history of Flamenco and culminating with student participation. School residencies with a final presentation is also available.